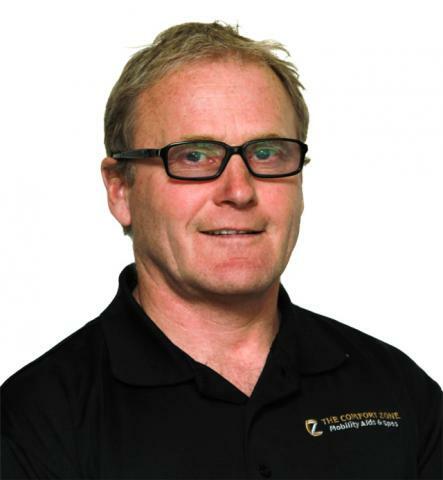 The Comfort Zone is a family owned business. We are committed to providing quality products at a competitive price, and we pride ourselves in our after the sale service. Likewise, we are committed to helping the communities in our service area. Whether it is involvement in non-profit organizations, shopping locally whenever possible, or supporting local charities, The Comfort Zone recognizes the need for community. Vision Statement: To help our customers live a better quality of life. By using our products and services, clients will live with more mobility and opportunity, less pain, and be free of some of the stresses that are a result of disabilities, injury, aging and emergencies. To provide Port Alberni and the surrounding trading area with a one stop shop that provides the living aids necessary to assist and encourage healthy living. For those who cannot get to us, we will get to them. To treat our customers with respect at all times. To treat our employees as equals and with respect. To help to make our communities better. Our store is open for Sales, Service & Rentals. 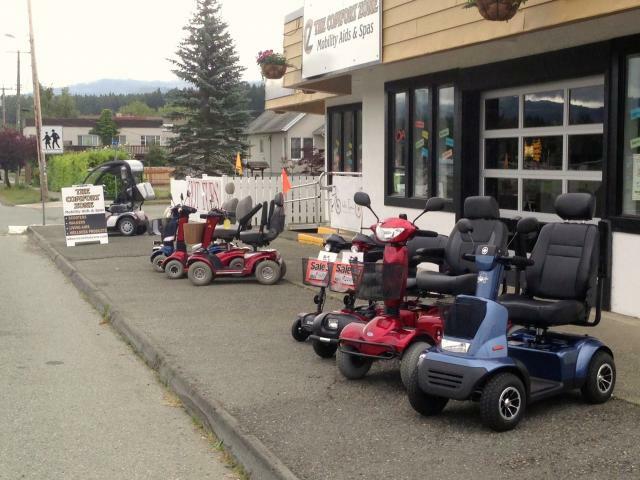 Port Alberni Location has a 1700 square foot showroom, filled with a wide range of mobility products, hot tubs, walk in tubs, stair lifts, Lift chairs, living aids, and many independent living products. 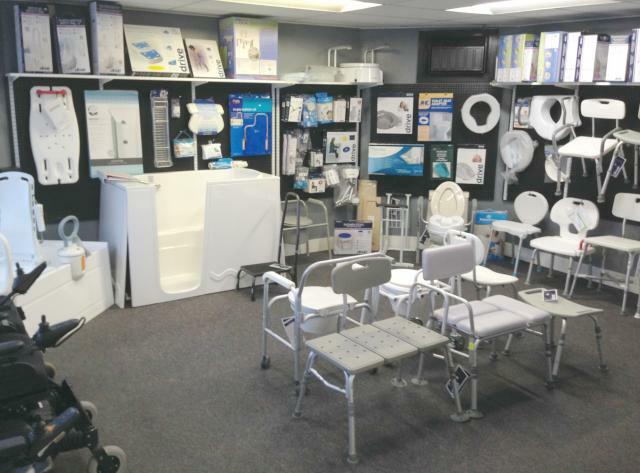 Come on in and see our displays, try things out, and get some great ideas for your home. We also have access to much more than what you will see. If you need something and we don’t have it in stock, we’ll do our best to get it for you, and remember, we service what we sell! Come on in and check us out, you won’t be disappointed! !